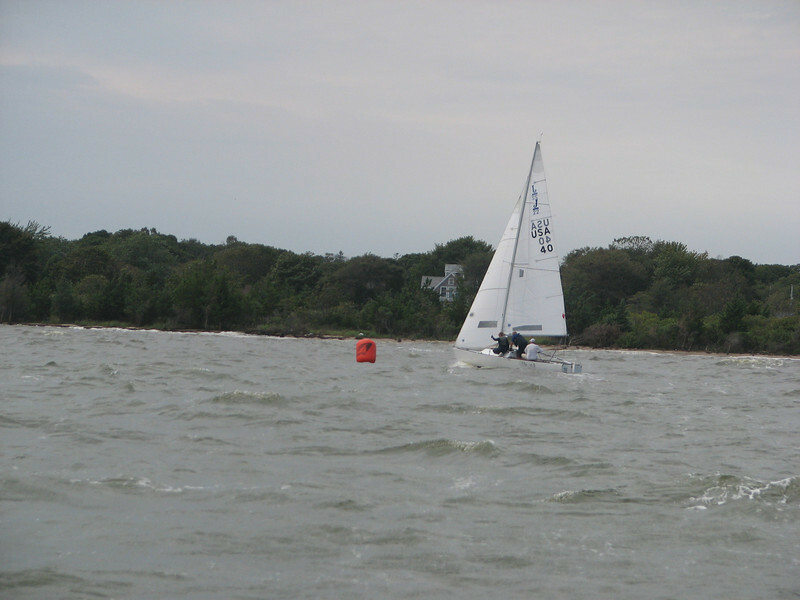 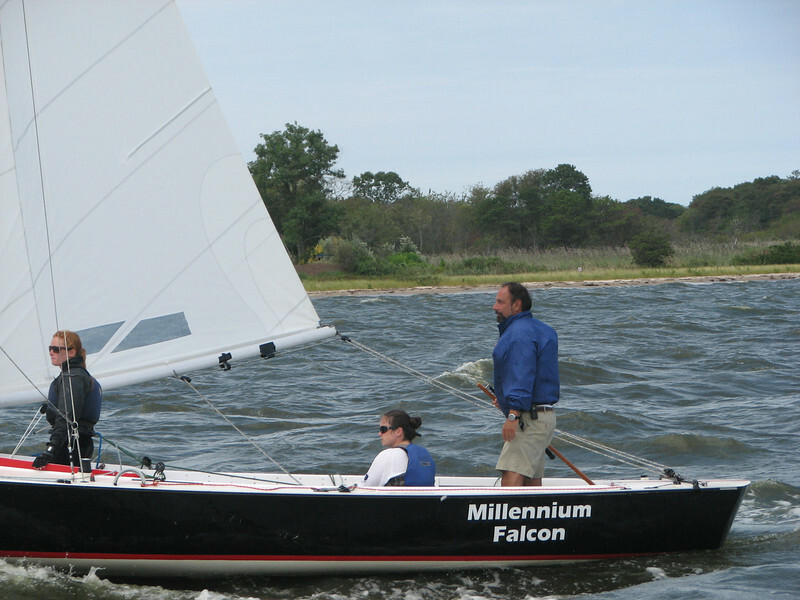 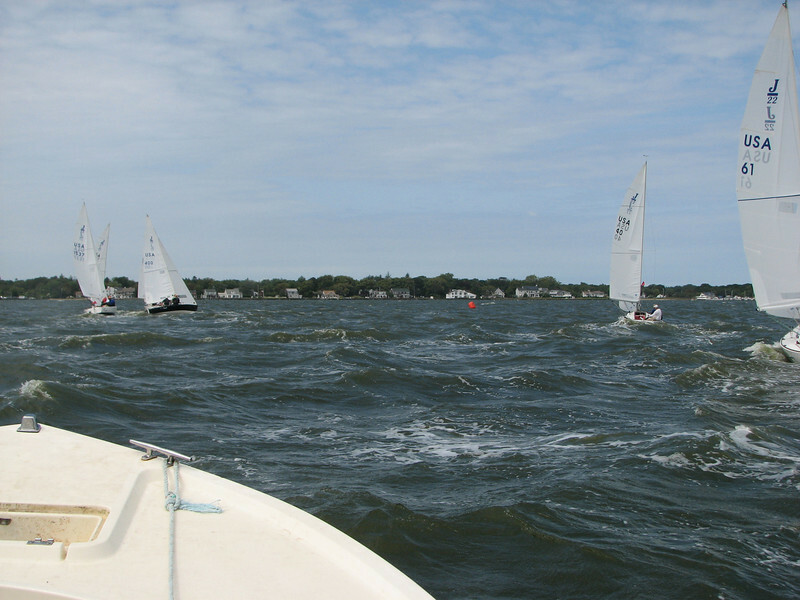 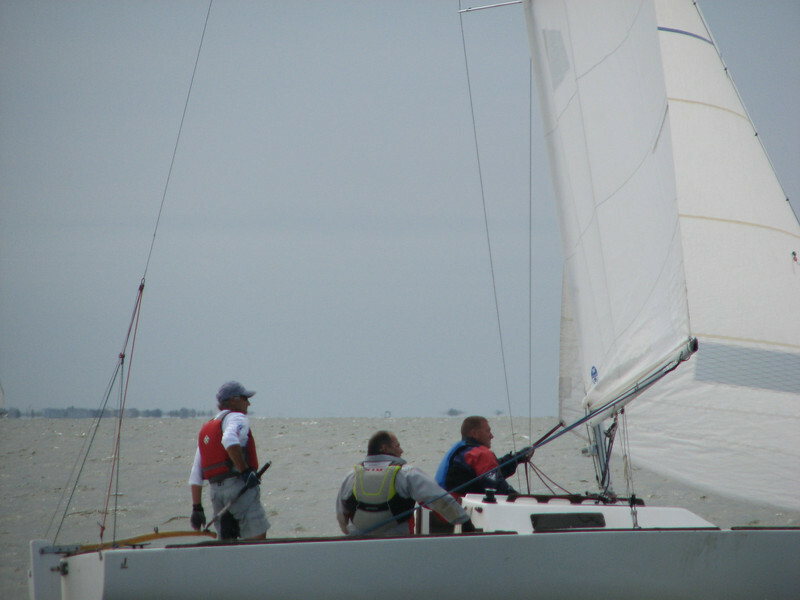 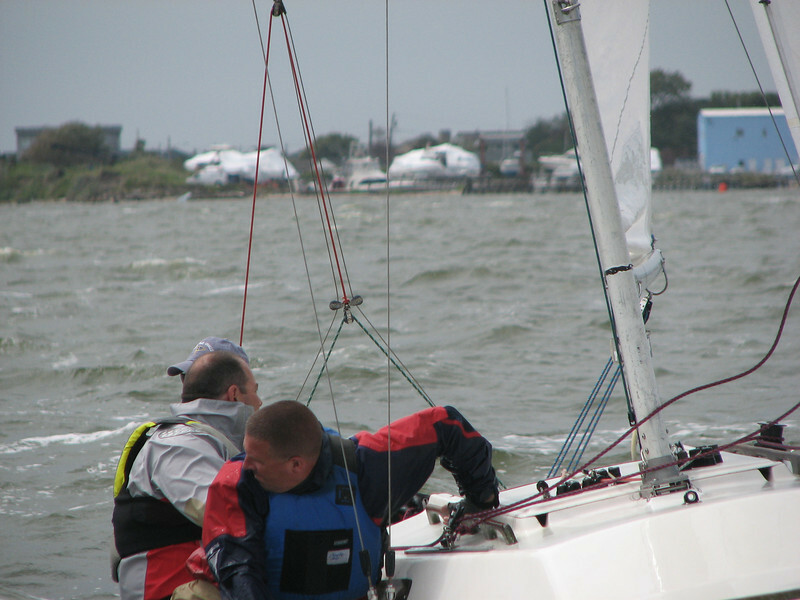 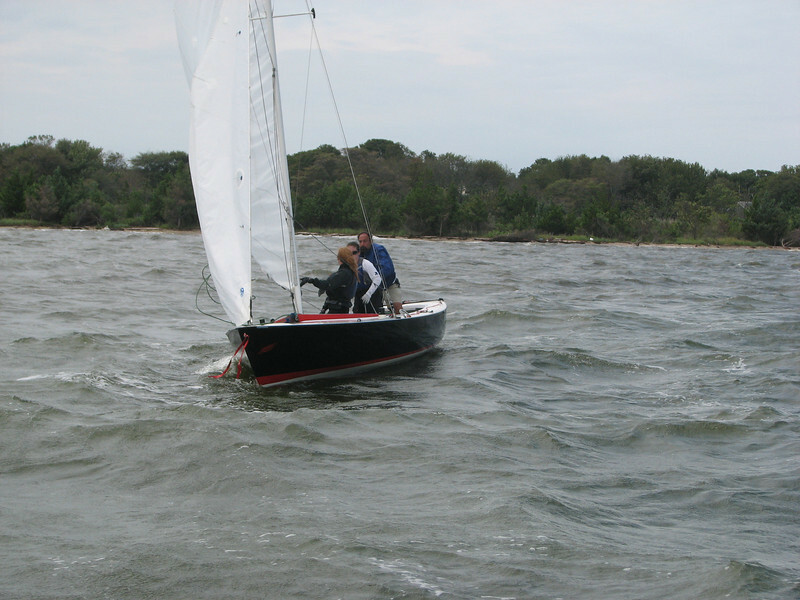 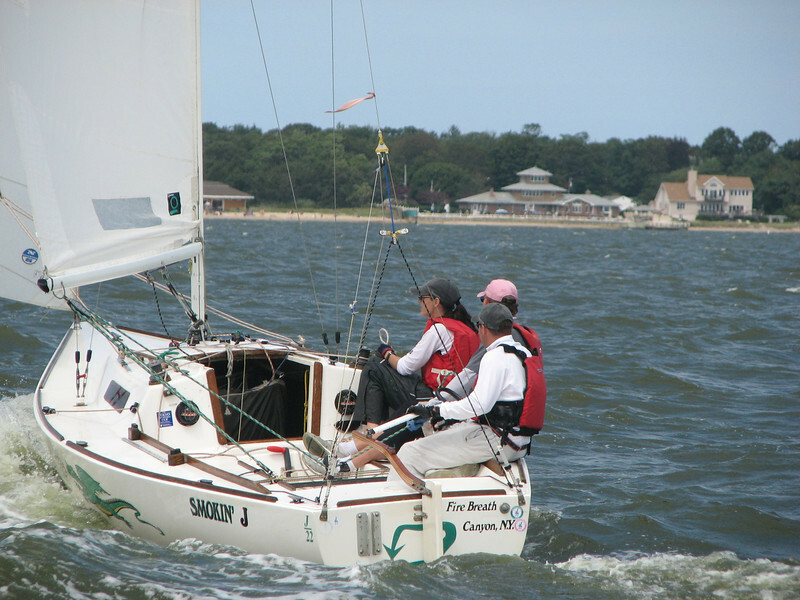 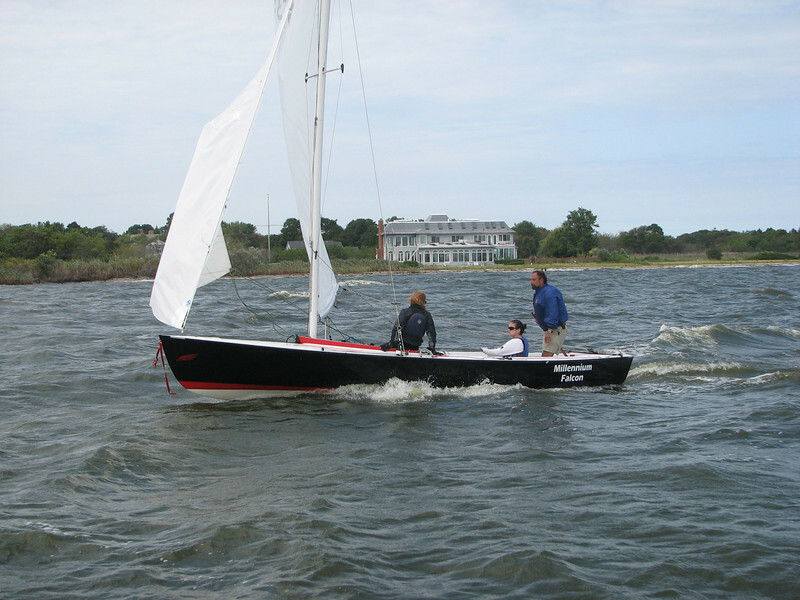 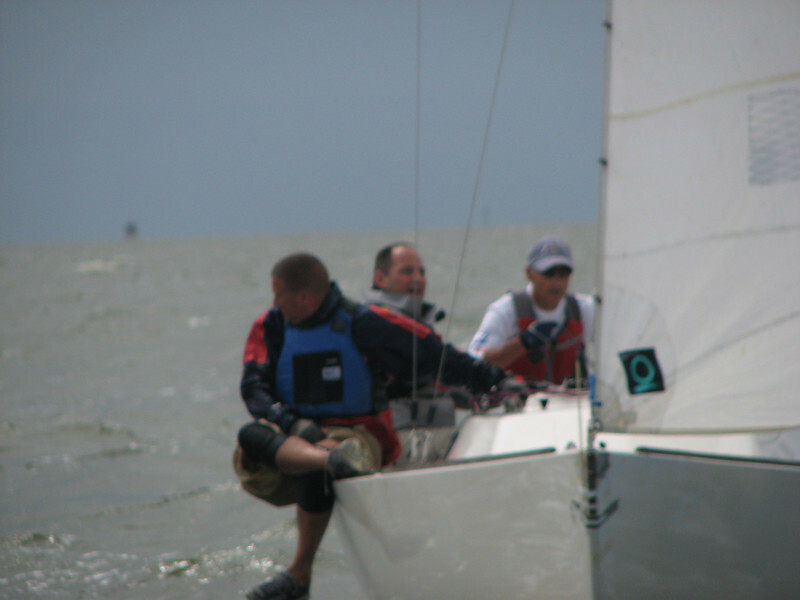 Annual team racing challenge with Seawanhaka Corinthian Yacht Club. 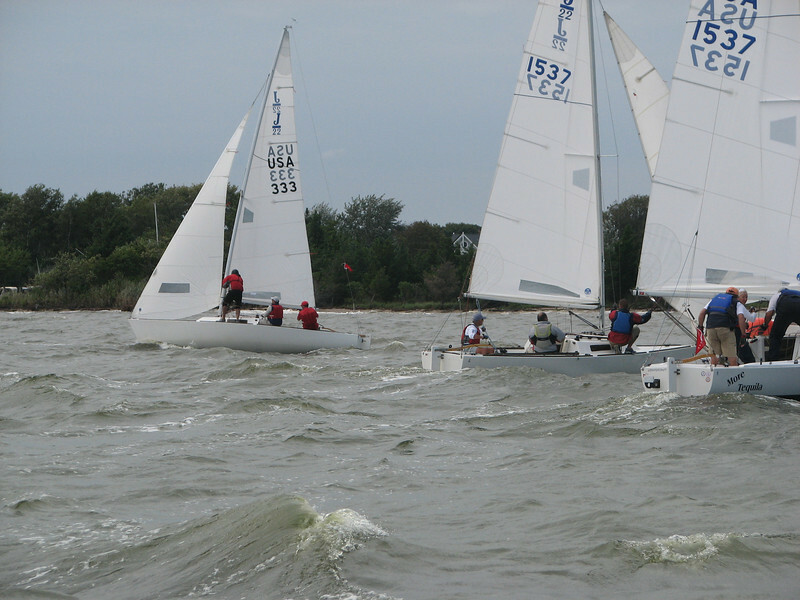 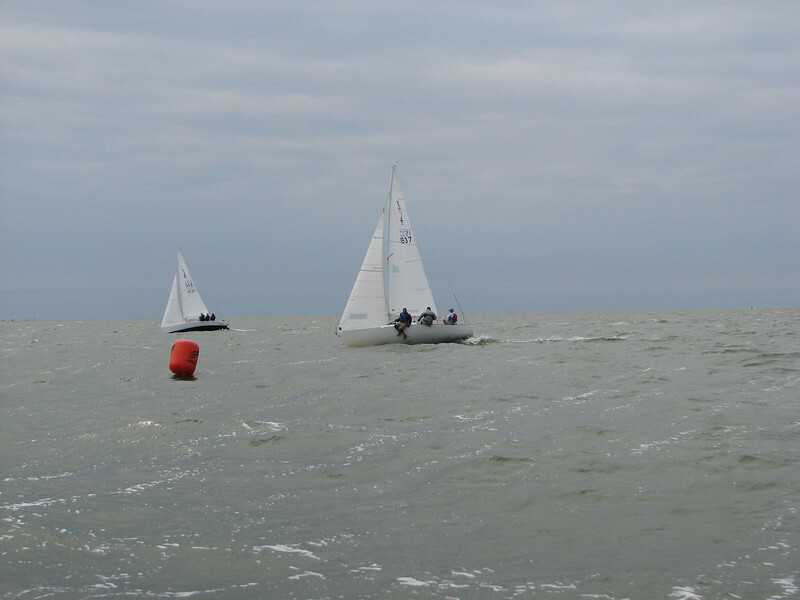 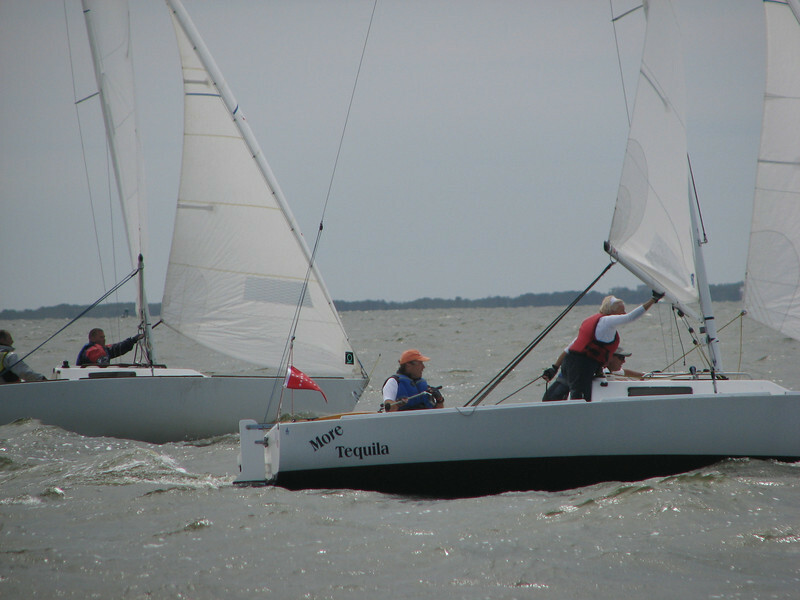 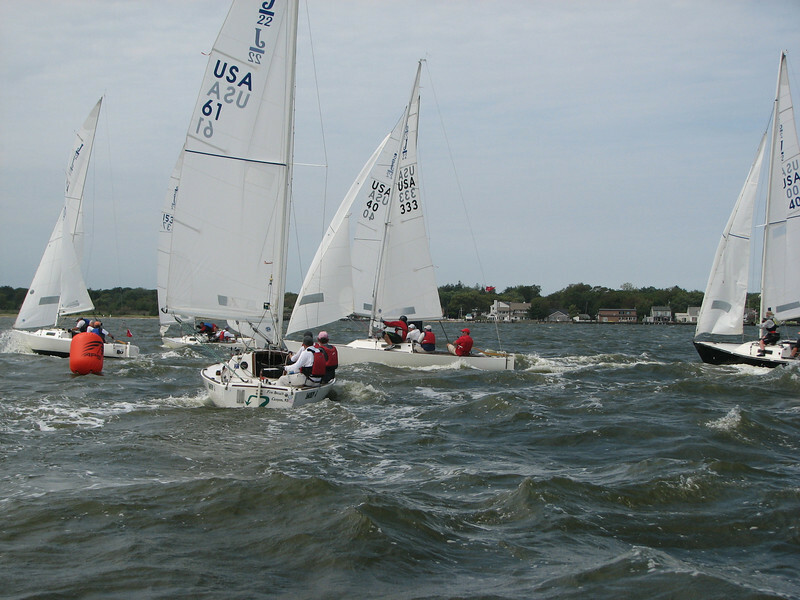 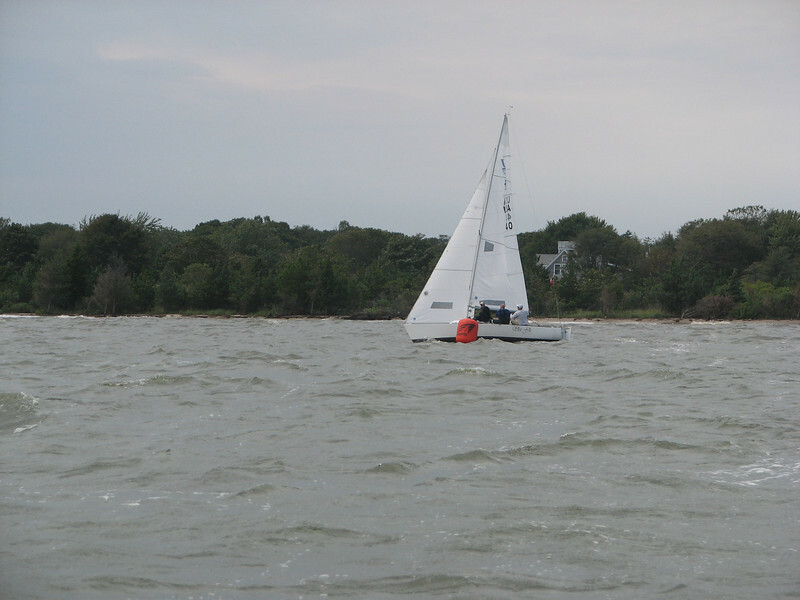 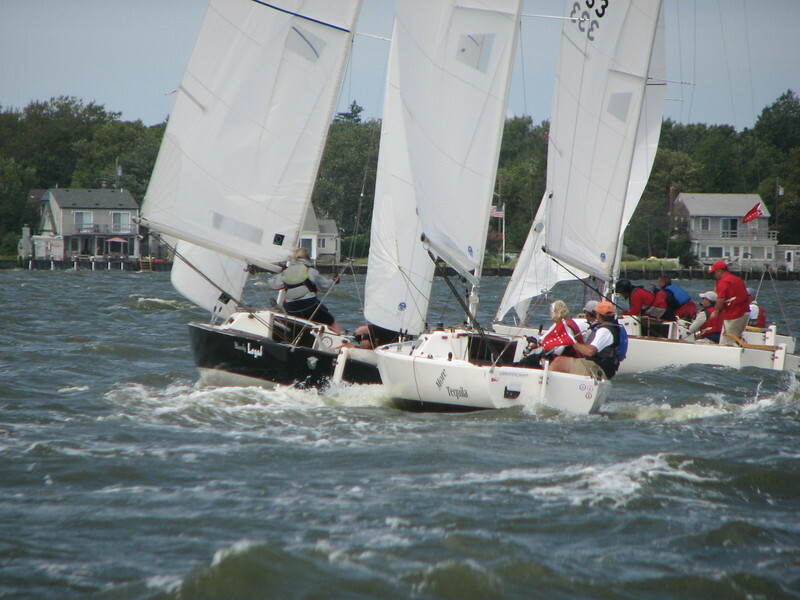 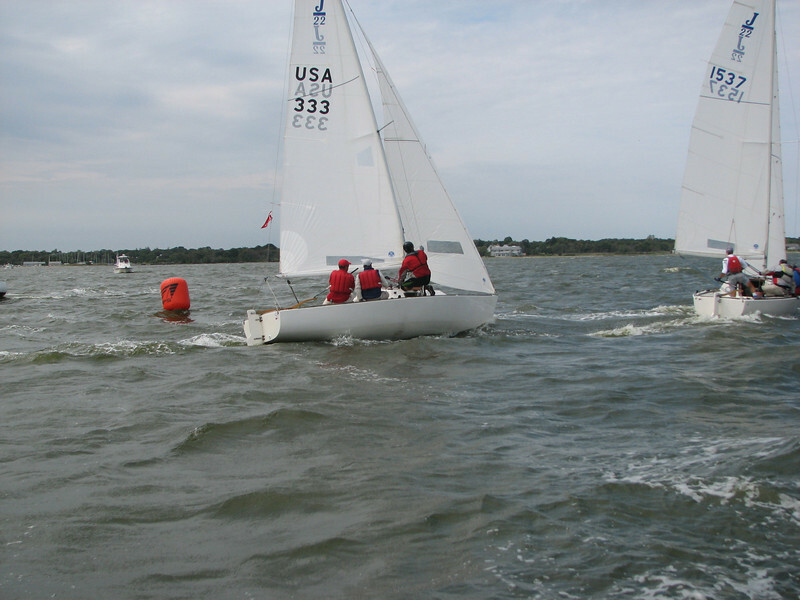 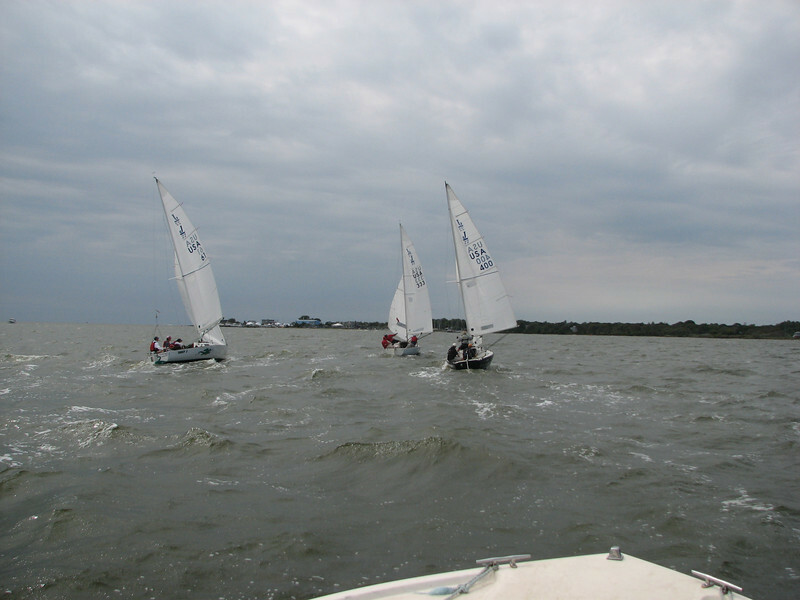 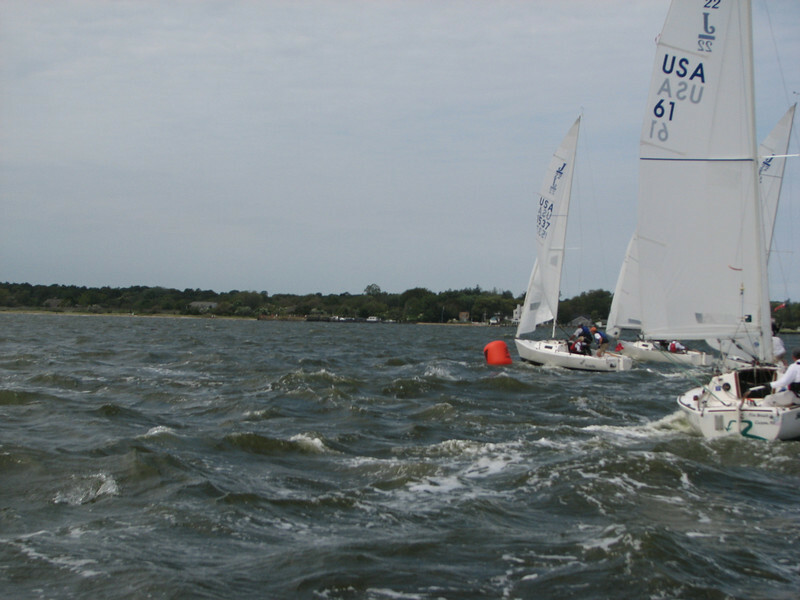 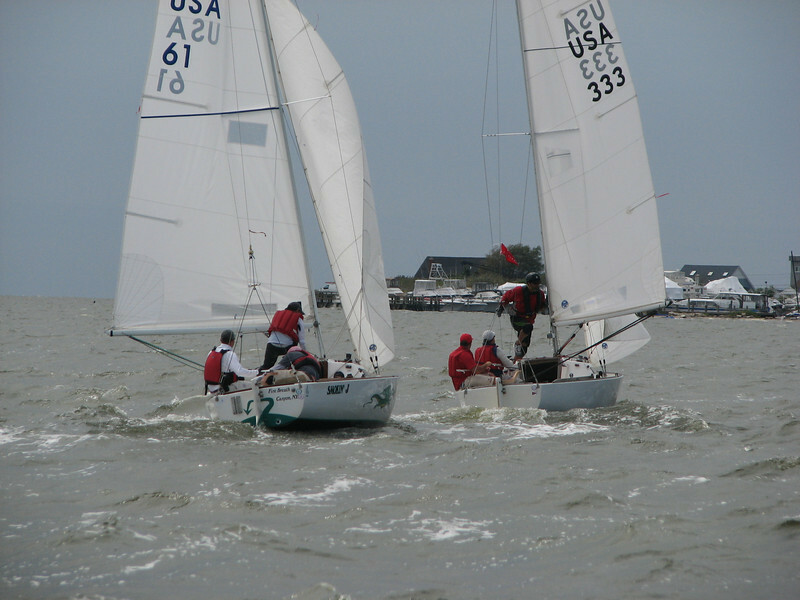 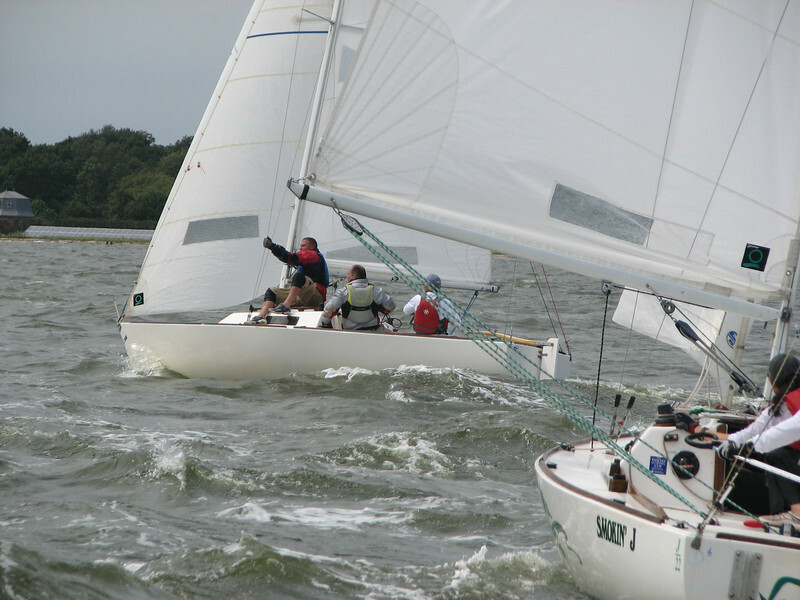 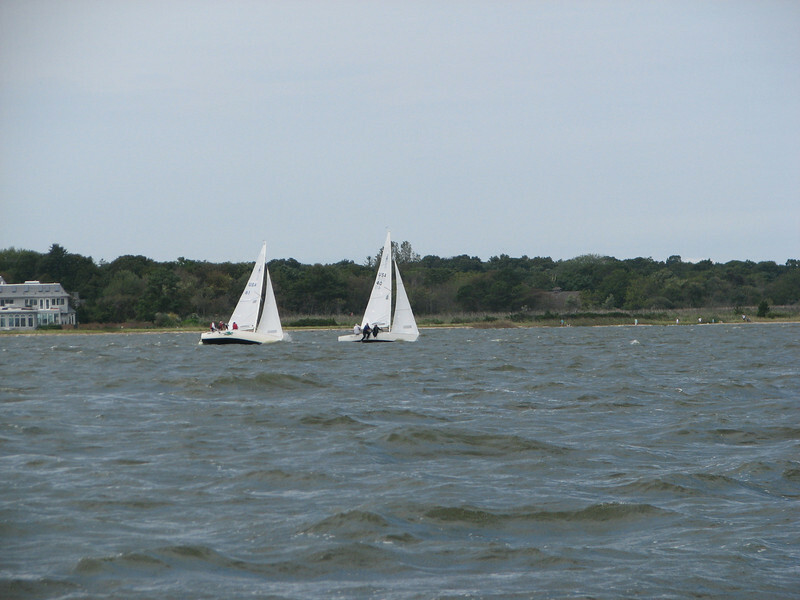 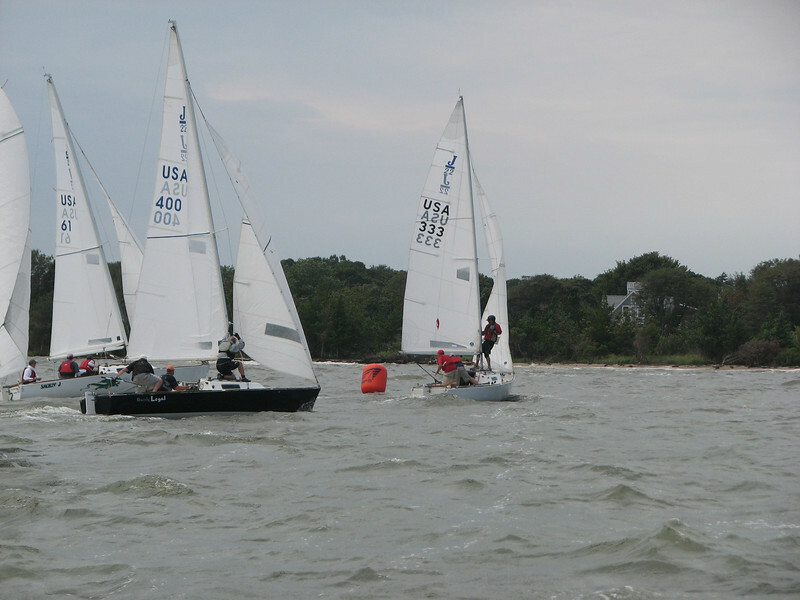 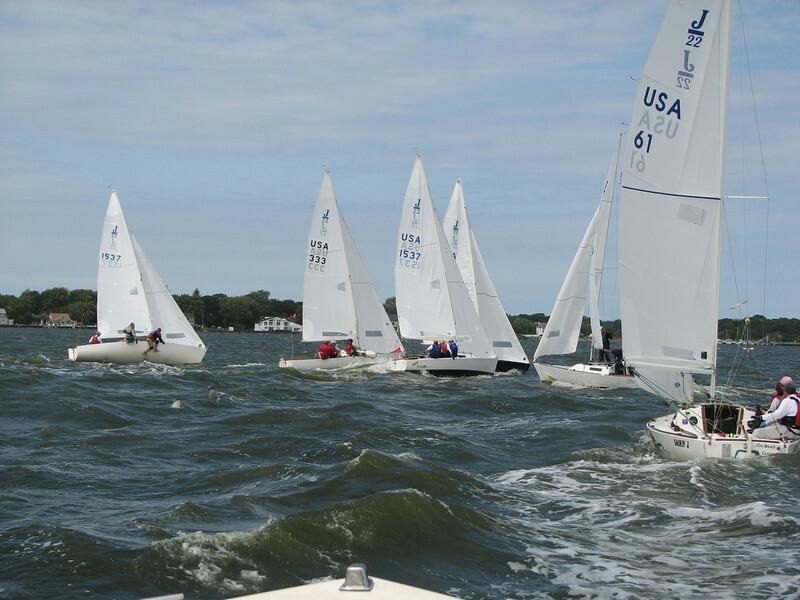 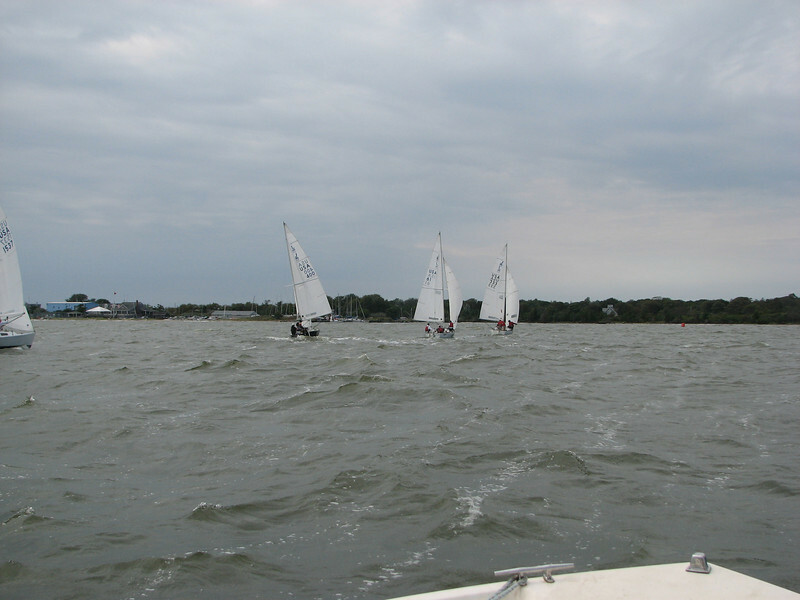 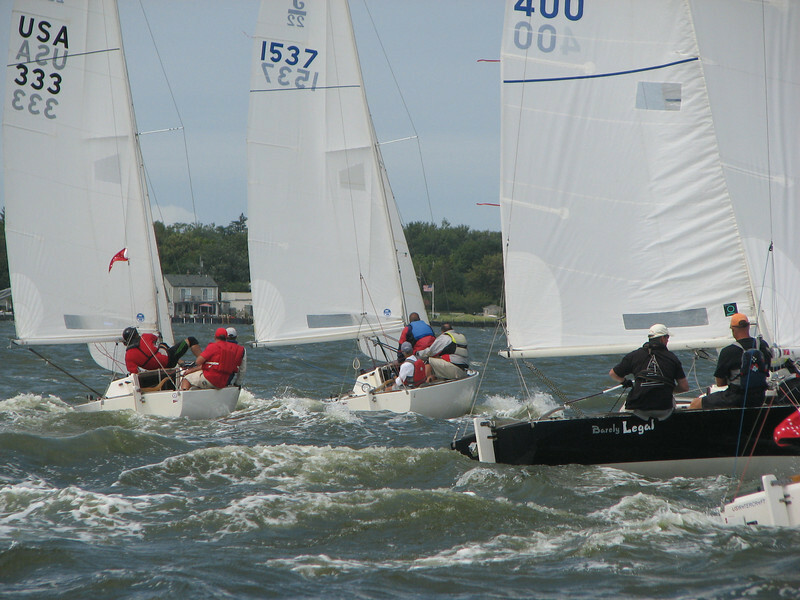 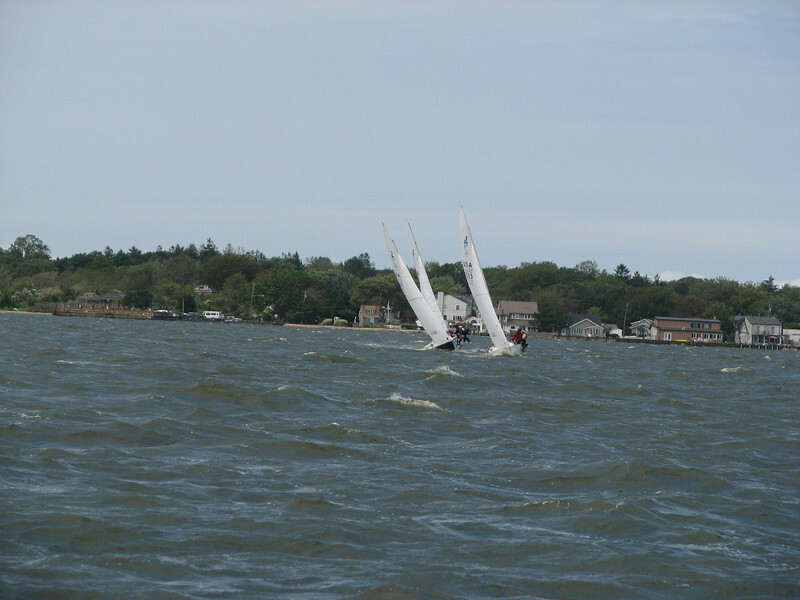 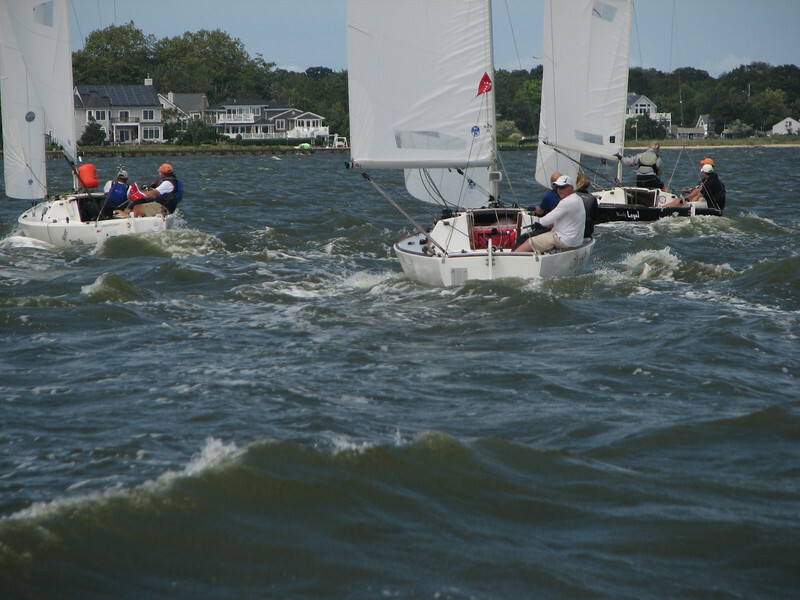 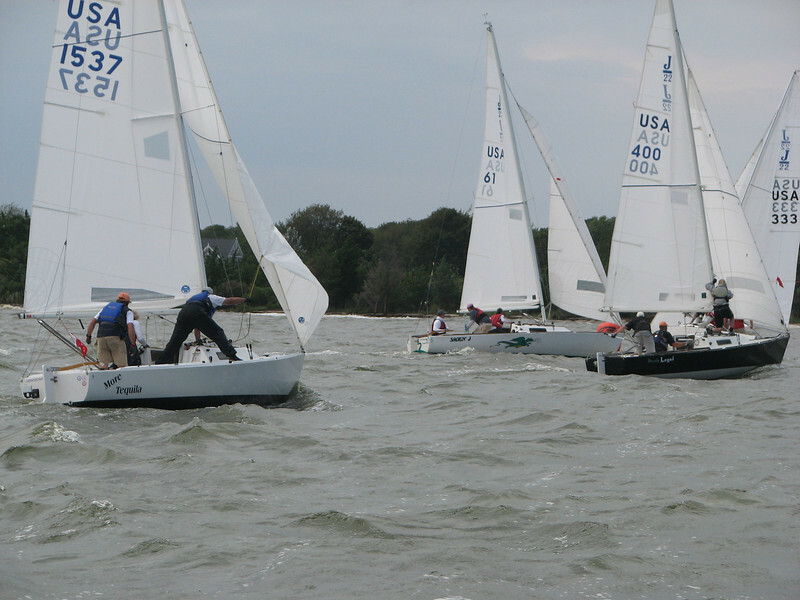 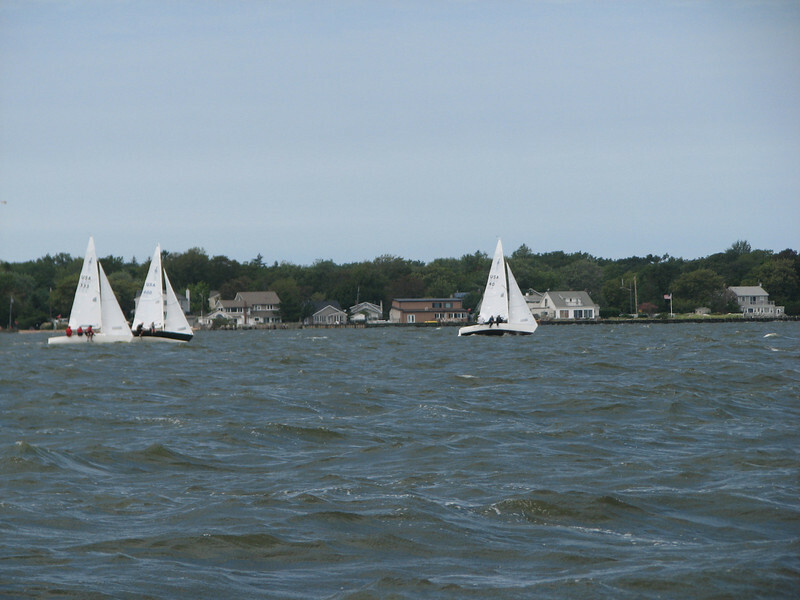 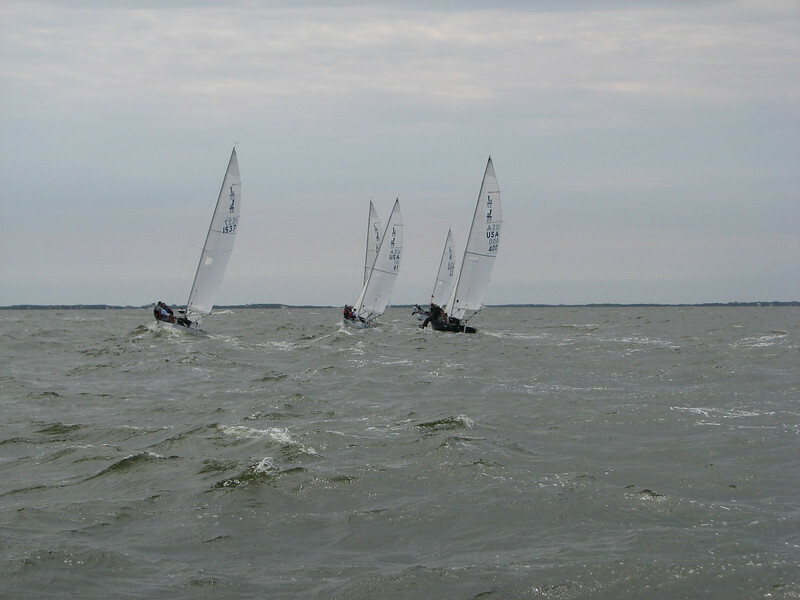 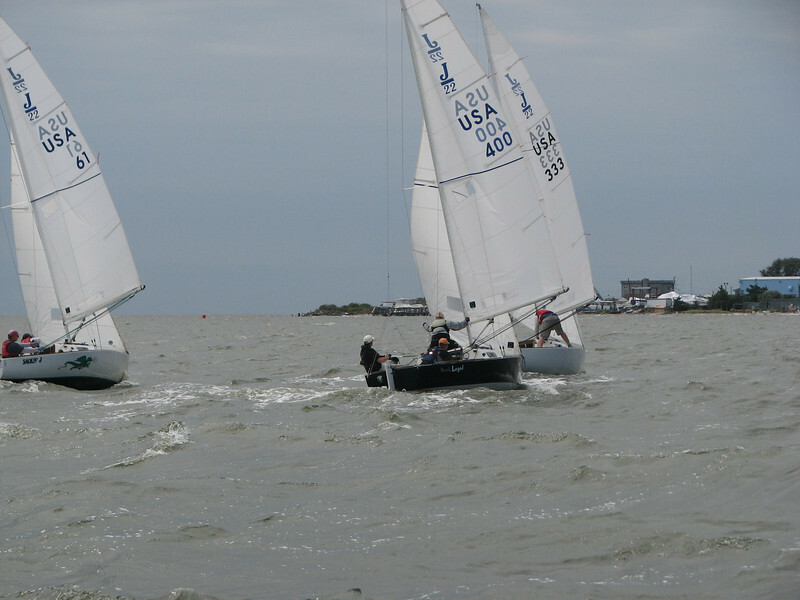 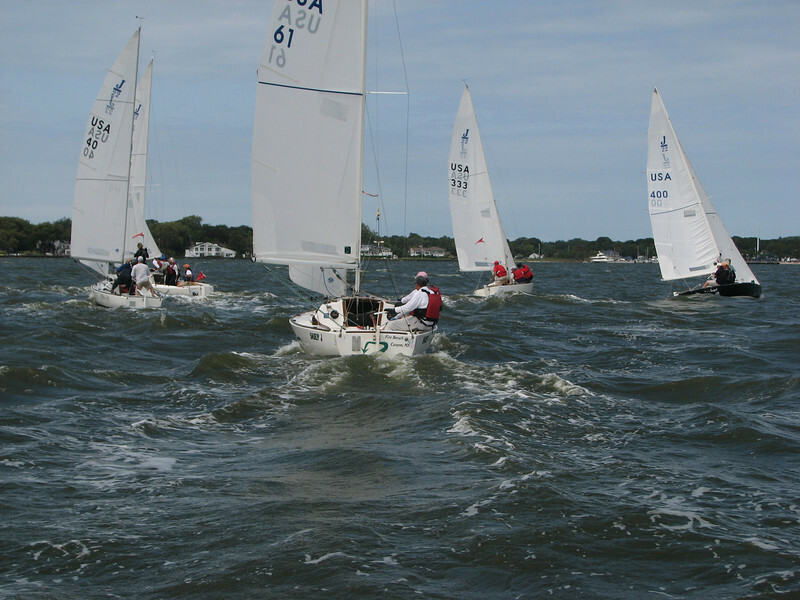 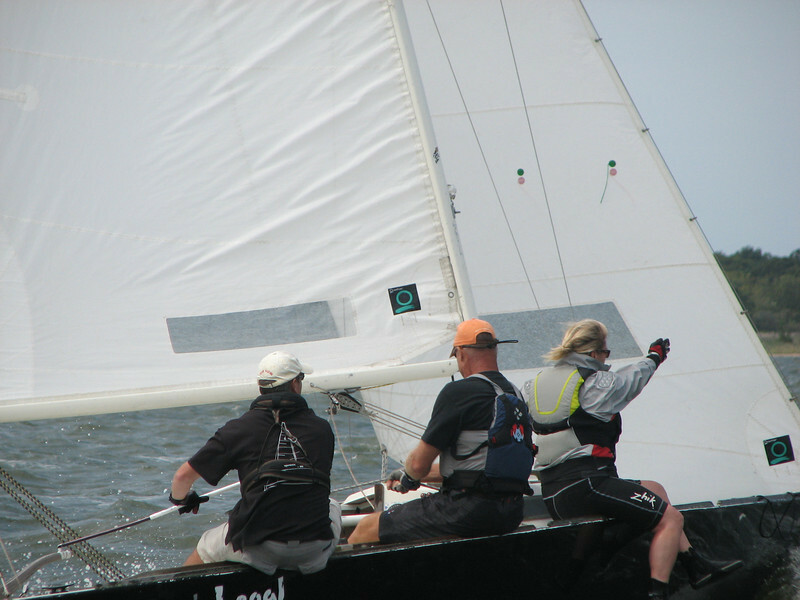 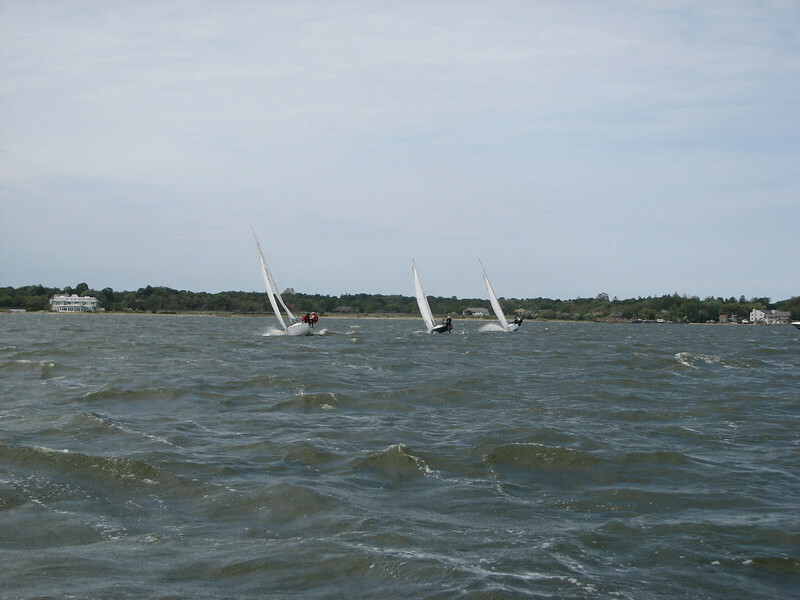 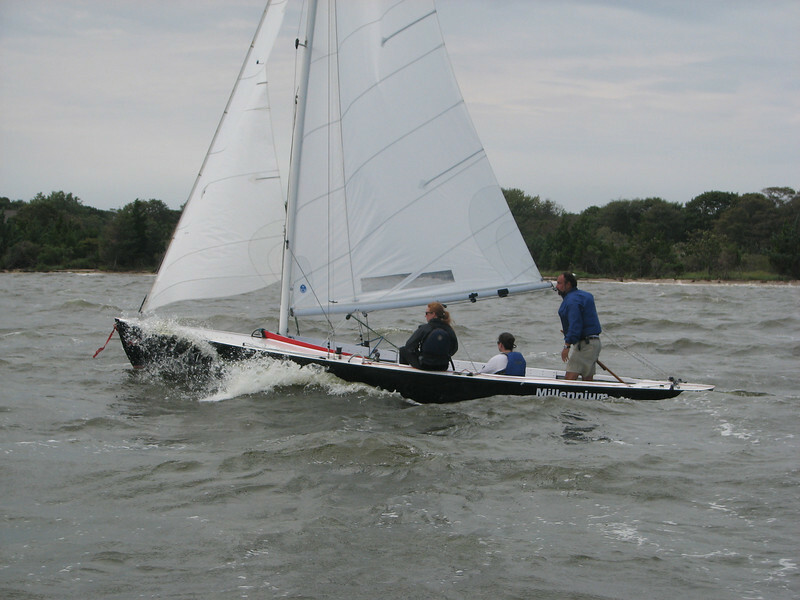 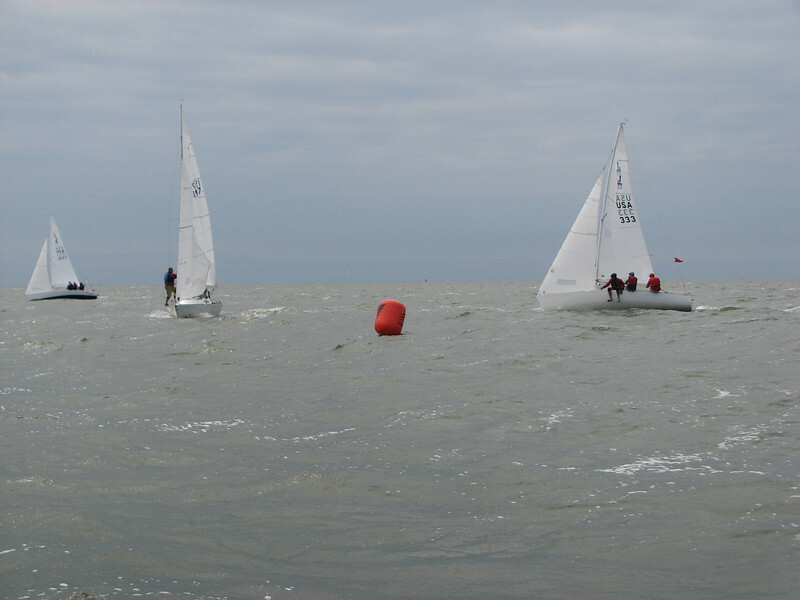 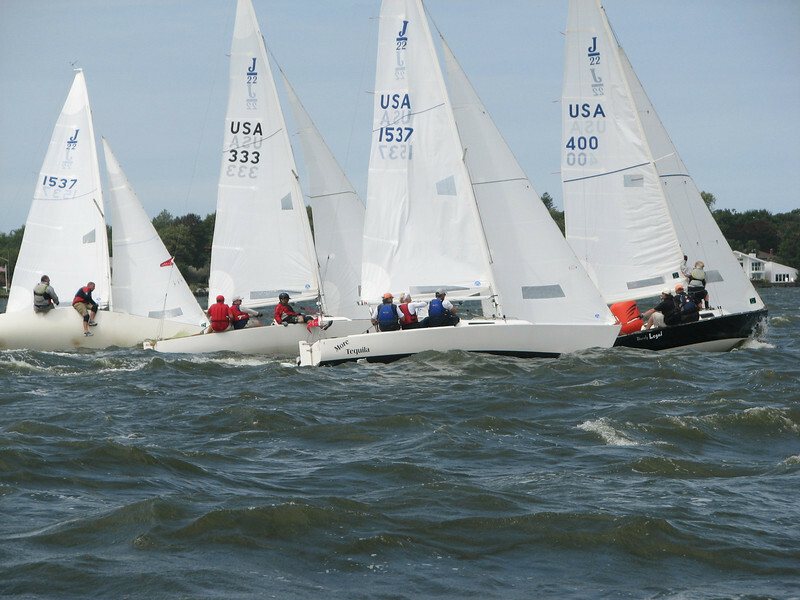 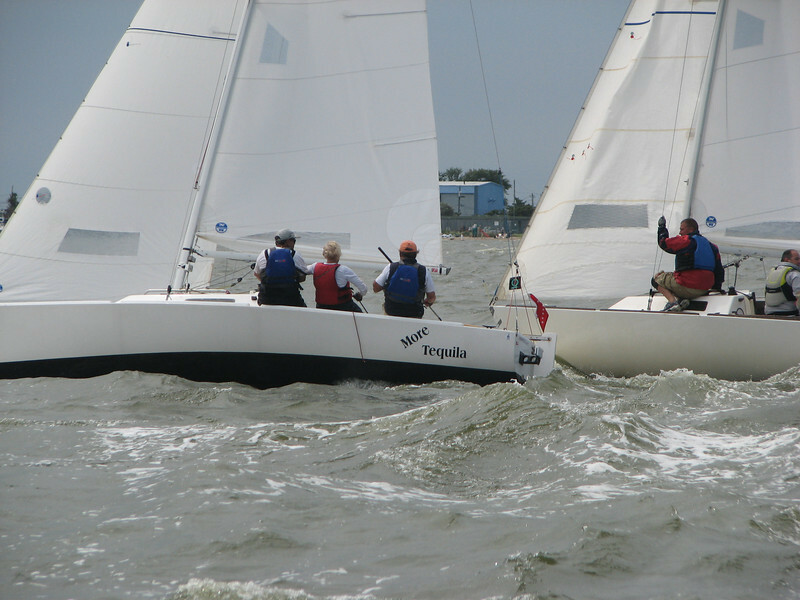 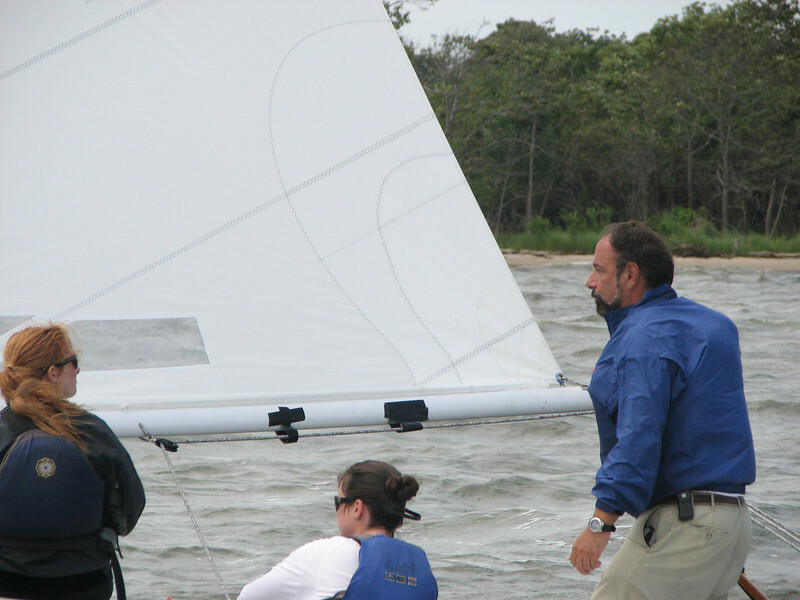 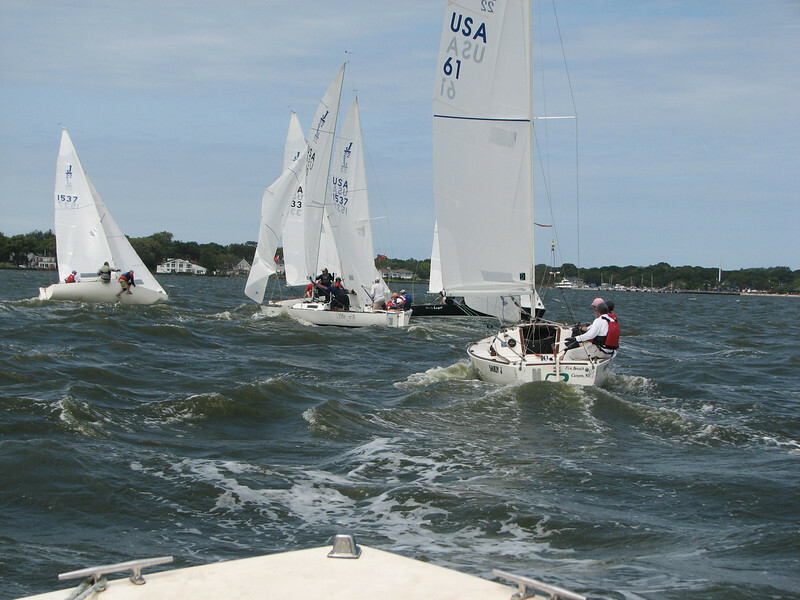 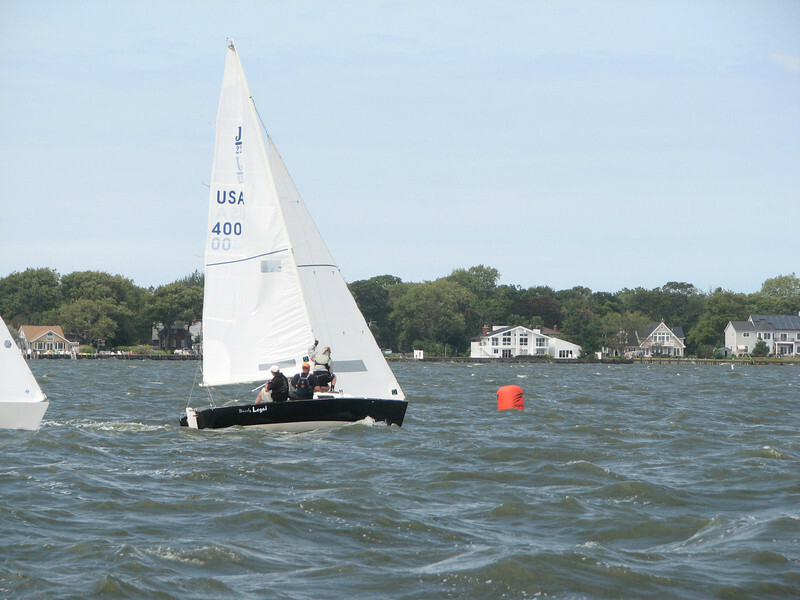 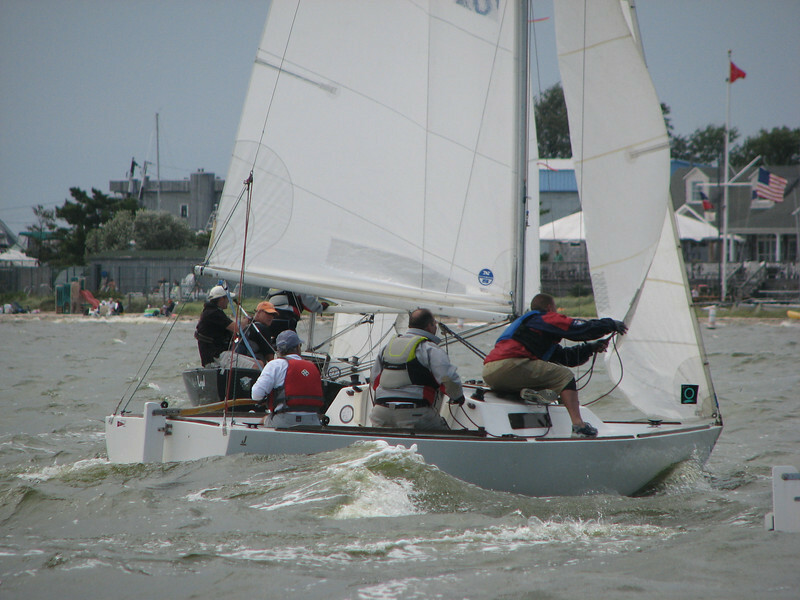 Three teams competing in J/22s. 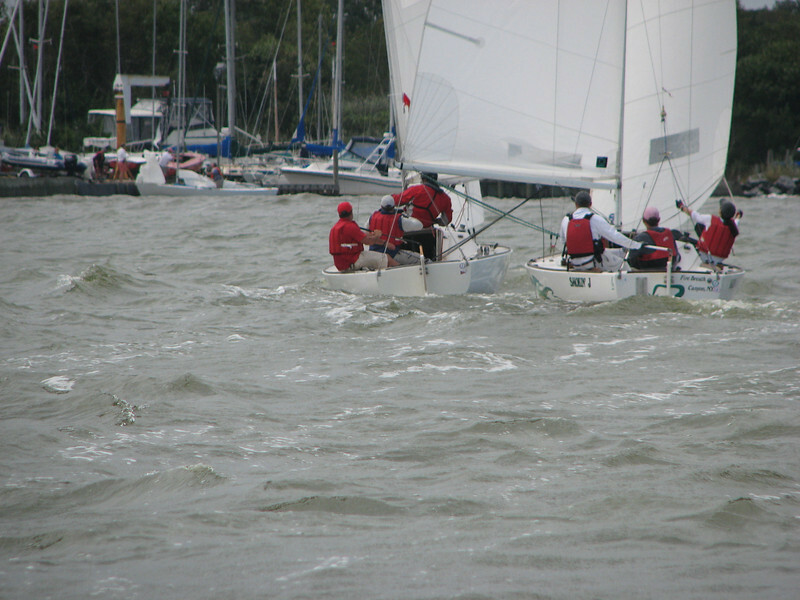 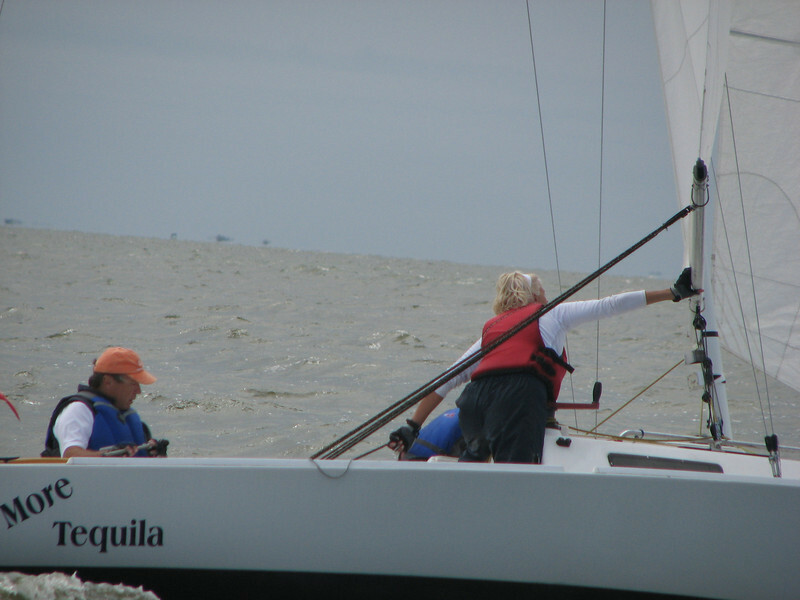 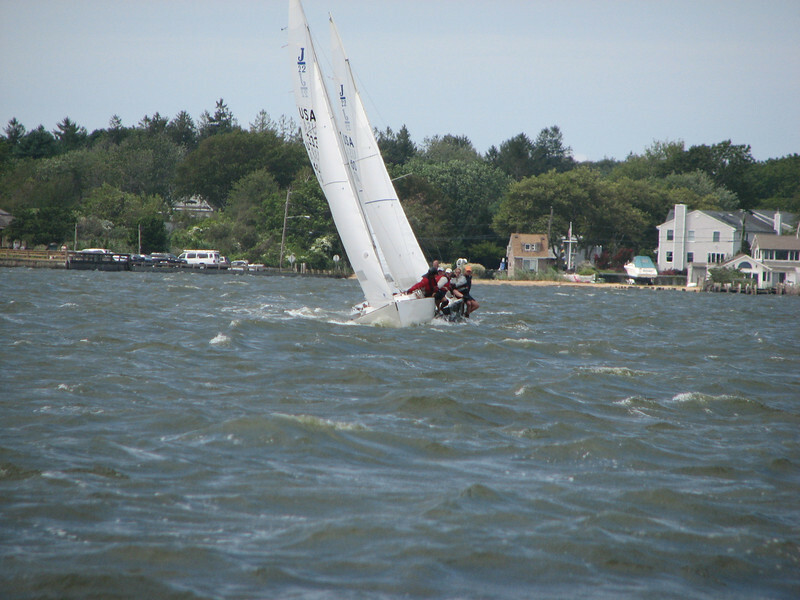 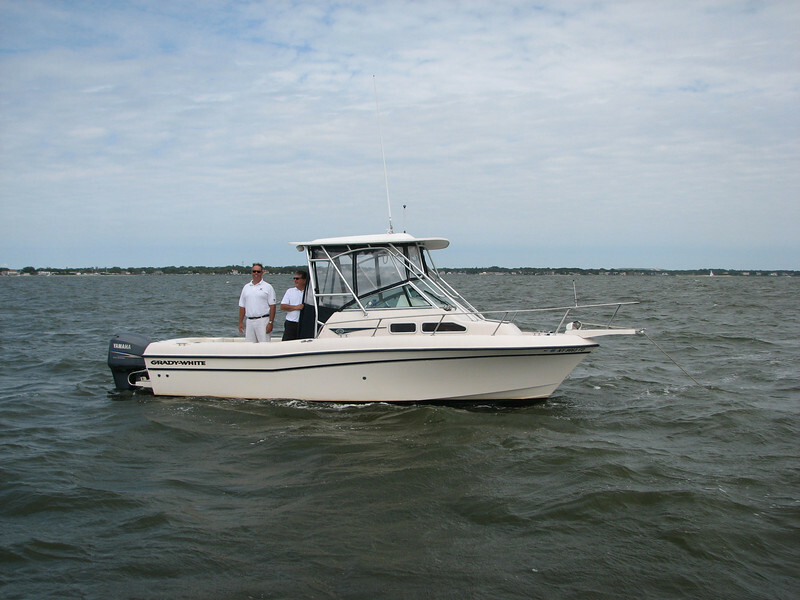 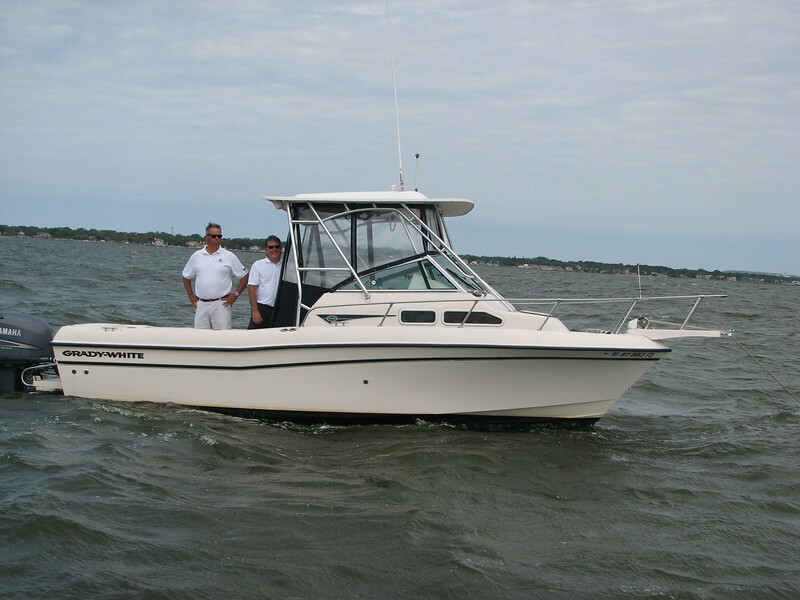 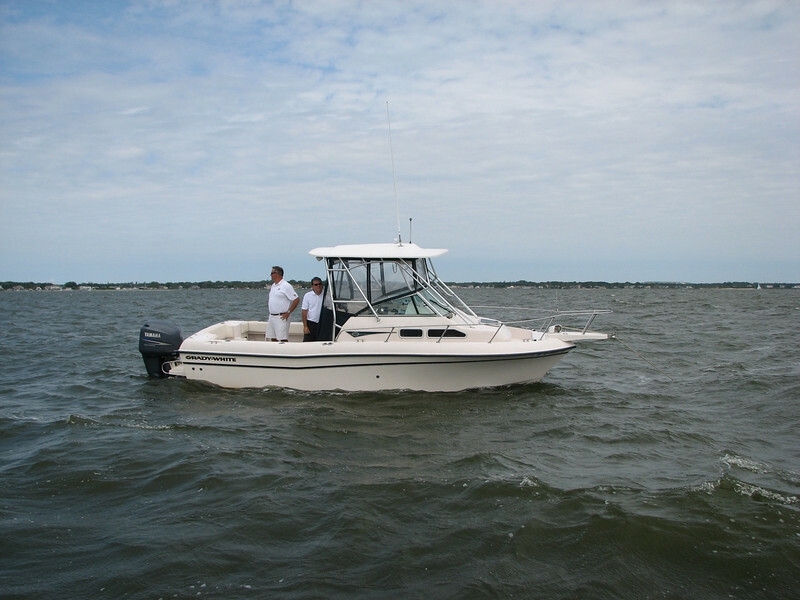 Photos by Bob Kruse, SYC.